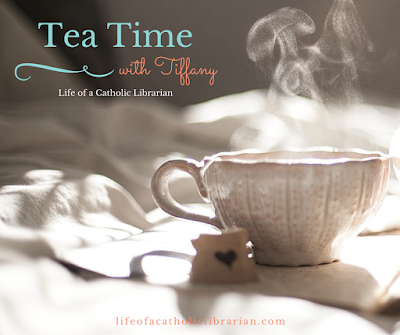 Life of a Catholic Librarian: Tea Time with Tiffany #92 - Triduum plans! Today I talk about my Triduum plans, and how this Holy Week was a bit of a mystery for me. Please join me! Divine Mercy Novena starts on Good Friday! 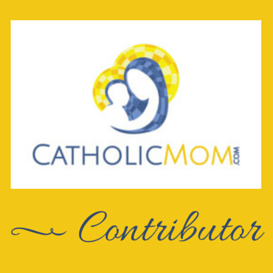 What are your Triduum plans? Do you have anything special planned for Easter Sunday and Easter season generally? I would love to hear from you!